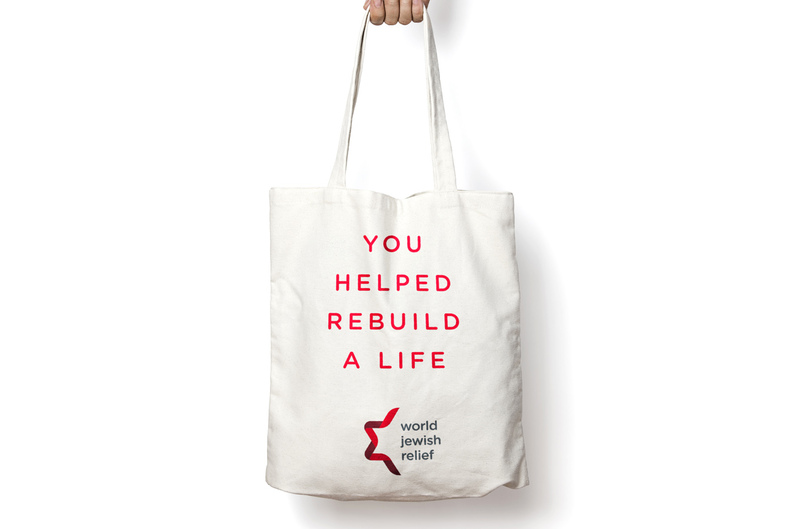 World Jewish Relief are the community’s leading humanitarian agency who combat poverty and depravation among the world’s most vulnerable Jewish communities and beyond. 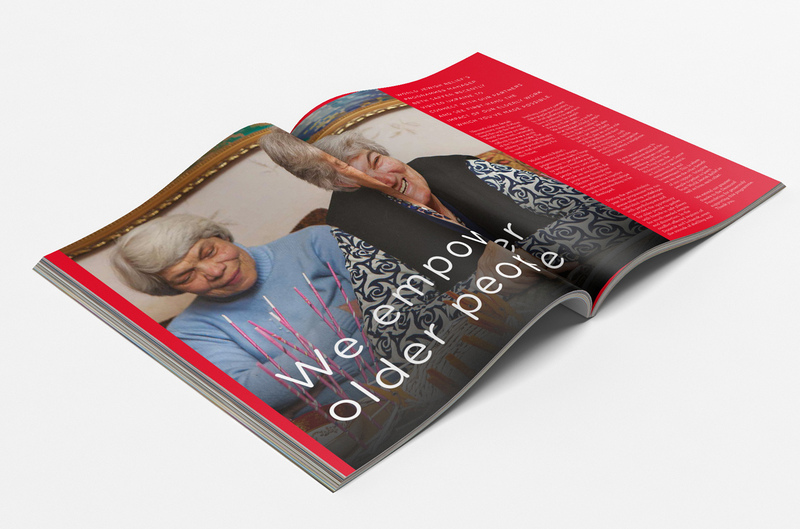 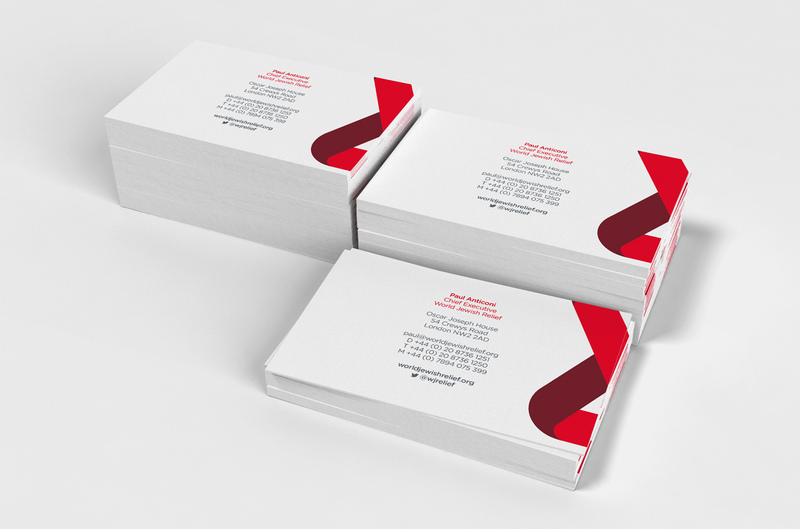 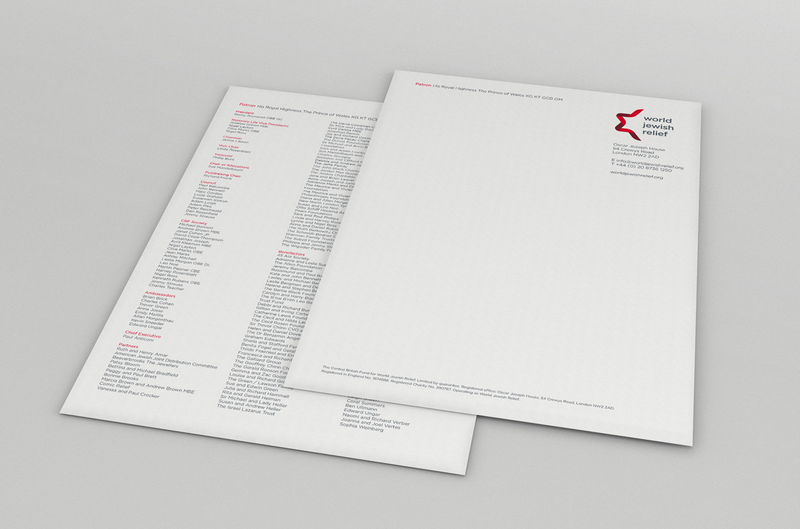 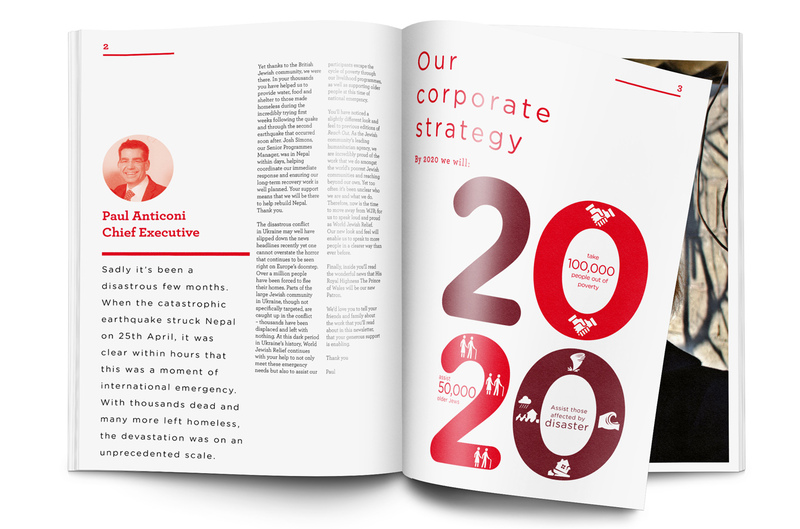 Graphical defined their brand strategy and identity, before going on to create the visual expression with a range fundraising and communications collateral. 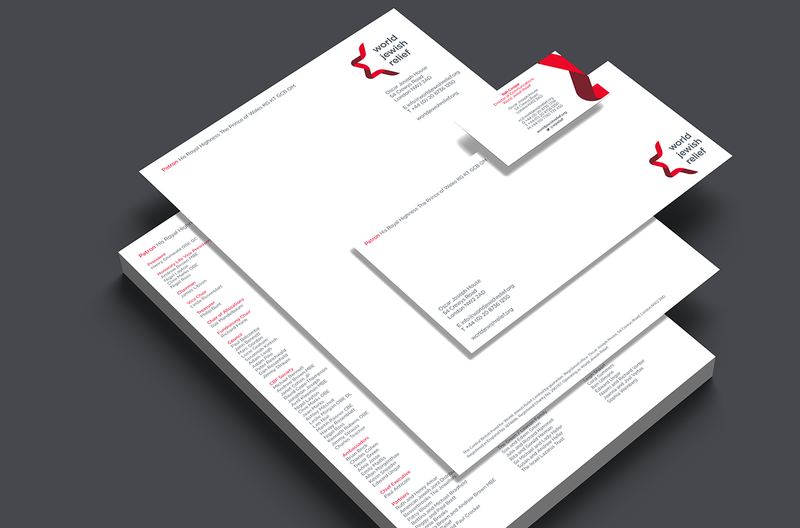 The brand identity visualises half of the iconic star of david visualising the concept of the world being incomplete until poverty and disadvantage are eradicated. 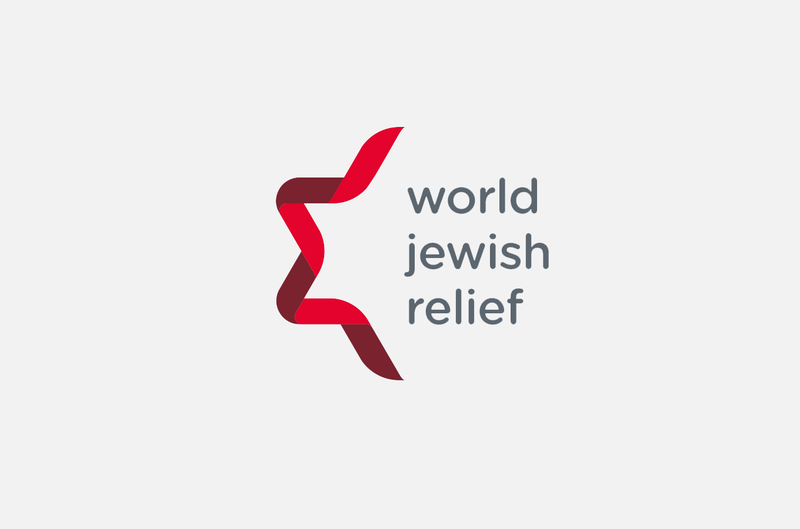 World Jewish Relief are at the heart of this work, expressing the Jewish ethos to: “Anticipate charity by preventing poverty” (Maimonides).